password to log on to your account. and password, please mail to us. 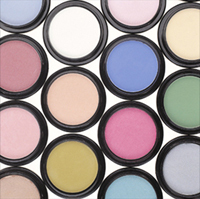 GBL C&C began by concentrating its activities on the development of a make-up line, directed exclusively towards the professional sector. 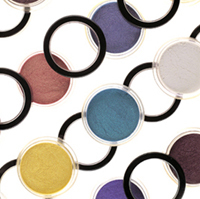 Today, GBL C&C offers a complete range of make-up in a wide variety of colors. 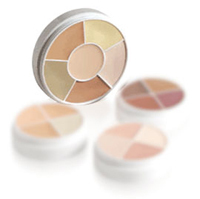 GBL C&C has developed many of their own exclusive molds that can make your products really stand out. Every month GBL C&C comes out with a new component. Our commitment is to stay on the cutting-edge of technology and design. We are often asked to design and build custom cases for several of our clients. GBL C&C is a "one-stop shop" for all of your packaging needs. Whether you select one of our available components or require a custom design for your product we aim not just to meet, but to surpass your expectations. GBL C&C has the right component for any size company. Whether your require five thousand pieces or five million pieces we can competitively service your needs. We believe in giving our customers personalized service. You can count on getting samples, quotations and answers to all of your questions with expediency. Copywrite OEMKOREA Corp. All Rights Reserved.